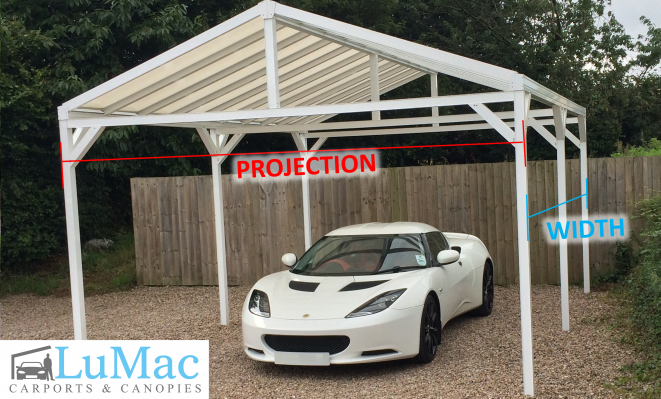 Protect your vehicle with a freestanding Carport! 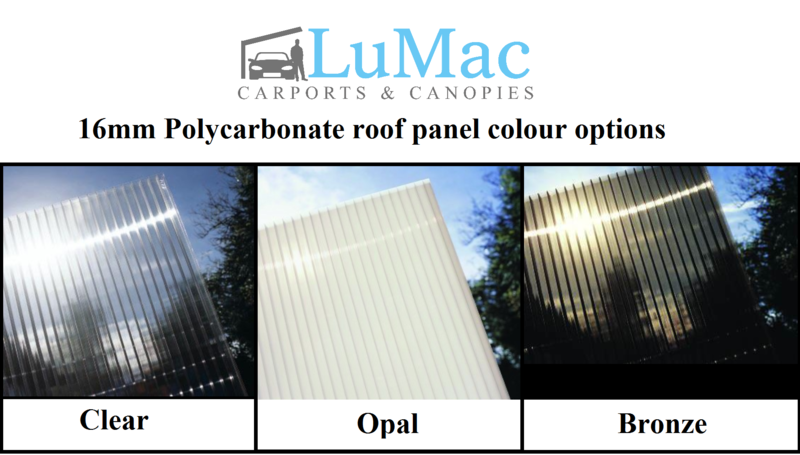 A LuMac freestanding Mono-pitch carport offers protection for your car, caravan, motorcycle or any other vehicle. We stock white and brown frames & can offer custom colours on request. Ordering your canopy & arranging delivery is just 4 easy steps! (Please click buttons 1 – 4 below for details of each stage).